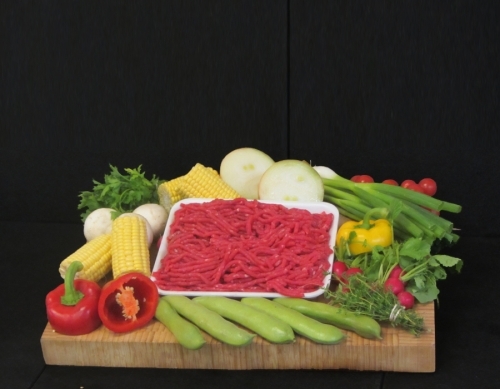 Our Lean Steak mince is made from 100% British beef. It is a huge part of many traditional meals and ideal for something to prepare quickly. We pack our Steak Mince into 500 gram portions.